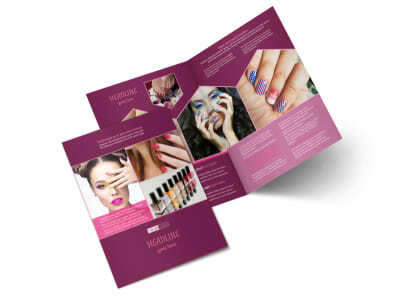 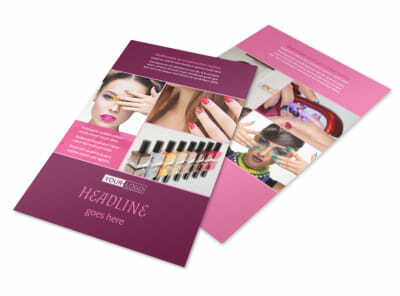 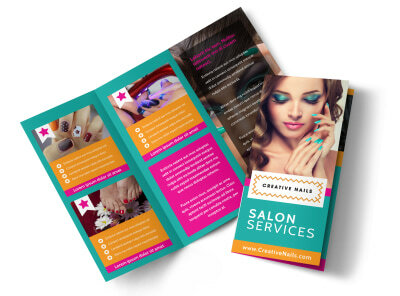 Customize our Nail Salon Postcard Template and more! 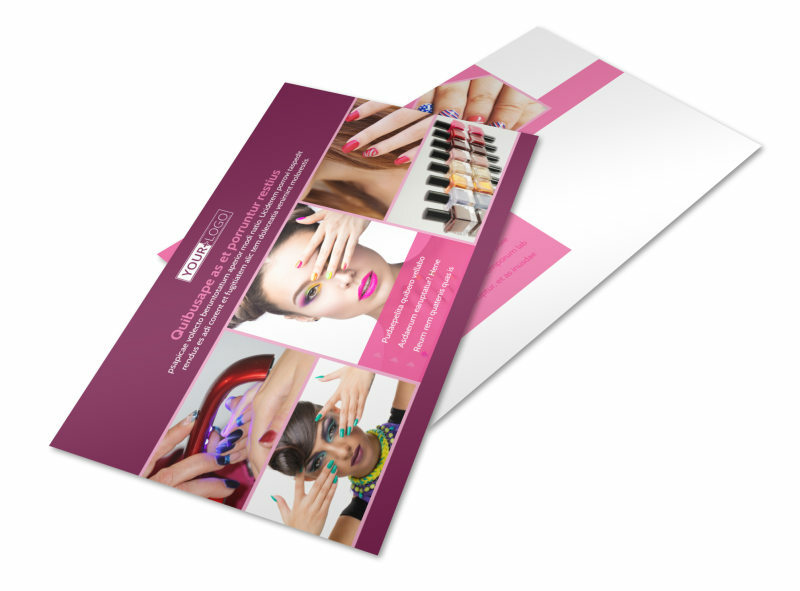 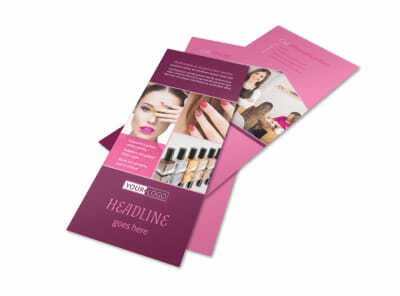 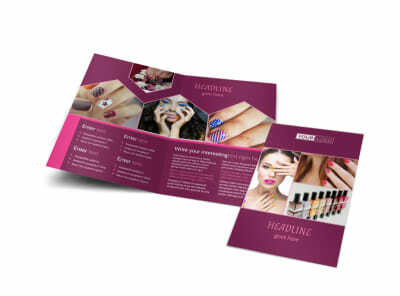 Stay in touch with your existing clients and reach out to new ones with nail salon postcards detailing a special offer or new service. 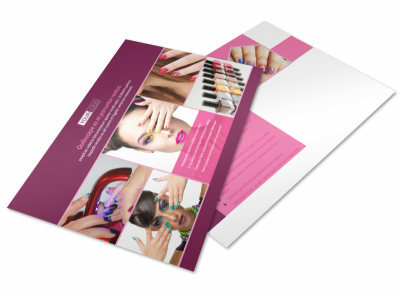 Use our online editor to upload photos or graphics to your chosen template, and then add custom text to detail an offer or send an appointment reminder. 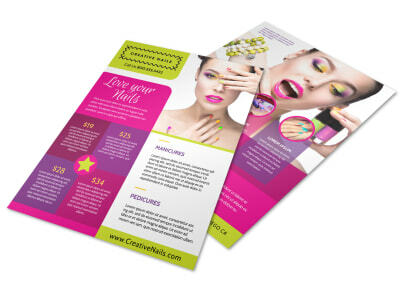 Drop the emery board and get busy designing your custom postcards today.